You searched for which does not fit your . We've redirected you to 100-3690, which has the proper fitment. 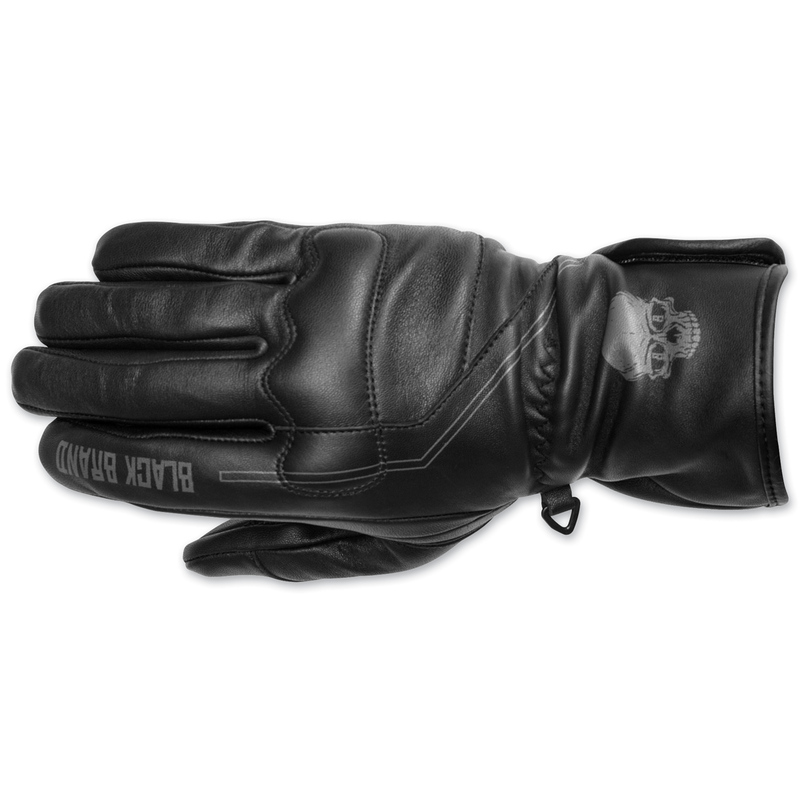 The original Pinstripe Glove was a huge hit when Black Brand launched, but customers wanted a slightly warmer version for early spring and late fall riding. So, the Pinstripe Gauntlet was built. The Pinstripe Gauntlet has no ventilation holes and enough of a gauntlet to cover your jacket end and prevent wind flow up your arm. All the same deerskin comfort and features as the original, with a bit more warmth.